Well, I tricked you! You see, in the majority of cases there is no quick way to velocity. At least velocity that you can maintain pitch after pitch. Yes, I’ve worked with many pitchers that have gained 3-5 MPH in one 30-60 minute pitching lesson. I call this hidden velocity. Velocity that they’ve really already had, but they alter their throwing mechanics a bit and then Bam! It’s there. The velocity I’m talking about today is the 10 MPH you want to gain throughout this season. Believe me, adding 10 MPH to your fastball is incredible in one season; but you can do it! 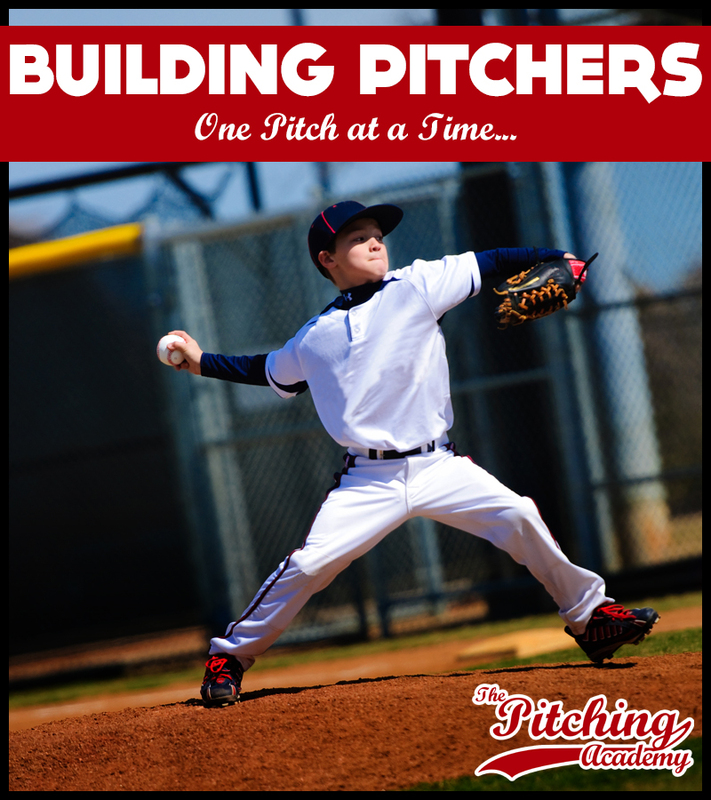 Here are a few problems with young pitchers and their determination to gain velocity. In other words, here’s why the majority of pitchers fail to reach their velocity goals. Real velocity takes time. 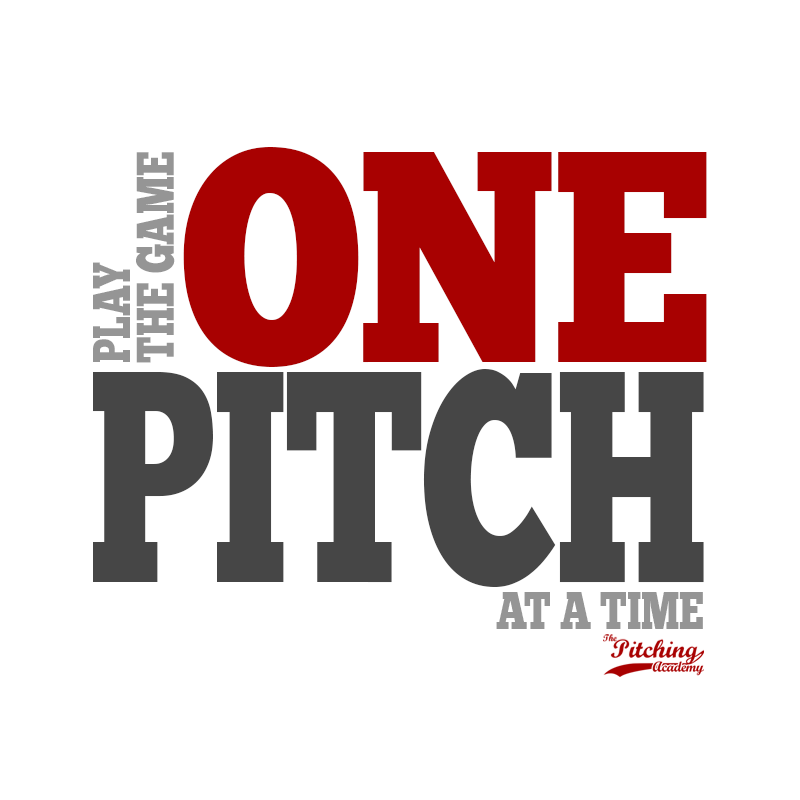 Most pitchers don’t give themselves ample time to develop the velocity they’re really after. It’s just like anyone wanted to lose weight and get in shape. The majority of people fail because they want results today not tomorrow. It’s the same mentality here. Here’s a simple example: Look at gaining 1 MPH a month for the first 5 months. Once a pitcher thinks he is determined to make a change, when push comes to shove, there truly isn’t enough intrinsic motivation or focus to maintain the consistency once he’s in the gym, or once he’s throwing a bullpen session, working on mechanical drills or failing to provide the proper nutrition his body needs to recover from his workouts etc. Being around people (other players and coaches) that believe in you, support you in your goals and really care about your success is very important in you attaining the goals your after. You aren’t always going to be at your best; it’s human nature. If you are around the right people that can consistently encourage you to “keep it going” then you are more likely to reach your baseball goals.